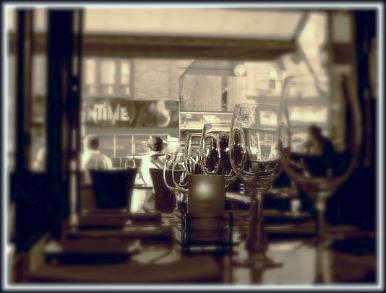 La Forchetta Ristorante is located in very heart of “Little Italy” district of Downtown Toronto. Our traditional regional Italian cuisine is complemented with nouvelle continental cooking to reflect the positive trends in the North American kitchen. We make our priority to search for the highest quality base-cooking ingredients. This is our kitchen’s standing philosophy. The menu indulges in a dozen classic-touched pastas from northern, southern and mid-Italian origins, before enlisting our customer - acclaimed risottos. Our intent is to increase the fine risotto offerings to a large selection as a part of our dining specialization. The restaurant menu changes marginally according to season. In summertime it features more fish entrees, while the emphasis in the fall and winter is on game and fine meat. 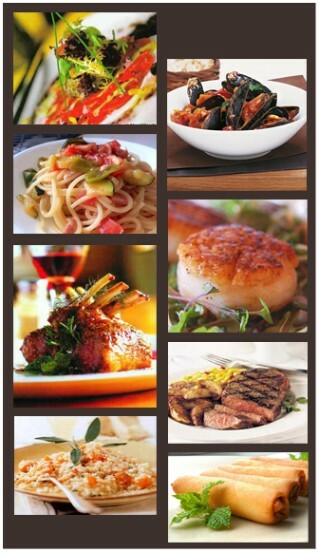 At La Forchetta Ristorante, we believe passionately in quality food and fine wine. While our search for better quality raw-food ingredients may reach a limit, our desire for delivering a superior culinary experience will not. The restaurant’s fine interior evokes a sense of warmth, romance and quality – pastel coloured walls, dark stained hardwood floor, stylish burgundy color chairs and rare bird-eye maple tables. La Forchetta’s open kitchen concept is enhanced by abundant exposure of fine wine bottles, wine cabinets, fine liqueurs and diverse glassware. 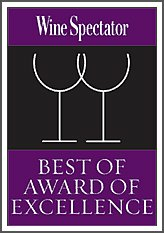 Our wine list has repeatedly won the prestigious Wine Spectator Magazine Award: “Best of Award of Excellence”. With a licensed sommelier on staff, the wine list contains 600 + wine selections. The list doesn’t leave any wine making country behind, while keeping its emphasis on the Italian regions of Tuscany, Piedmont and Veneto. There are 20 wines by the glass on offer plus a comprehensive half – bottle selection. © 2019 SGO Design. All rights reserved.